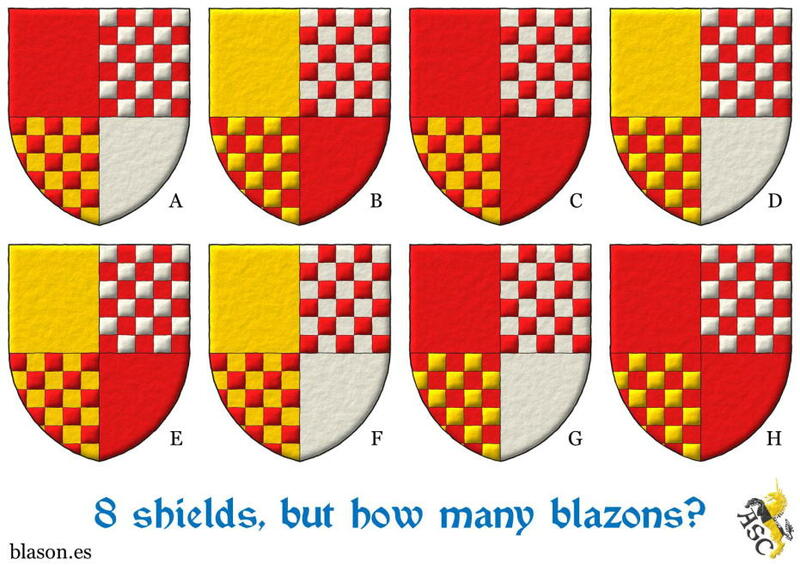 Chequey: 8 shields, but how many blazons?. 4 different blazons and 8 coat of arms. 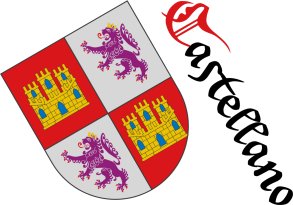 Riddle, Chequey, Quarterly, Gules, Or, Argent and Riddle solution.